Know Your Customer/ Anti-Money Laundering guidelines against them. In terms of the Press Release issued by RBI on 10th June, 2013, the scrutiny of these three banks revealed violation of certain regulations and instructions issued by the RBI. These included, inter alia, non-adherence to certain aspects of know your customer (KYC) norms and anti- money laundering guidelines like risk categorisation and periodical review of risk profiling of account holders; not-obtaining of permanent account number (PAN) card details or form 60/61 as required; non-verification of source of funds credited to a few non-resident ordinary (NRO) accounts; failure to re-designate a few accounts as NRO accounts; non-submission of proper information called for by the RBI, etc. 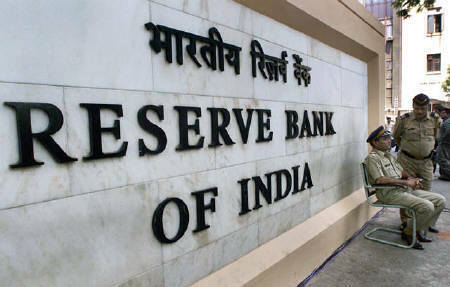 Based on the findings of the above mentioned scrutiny, the RBI had issued a show cause notice to each of these banks, in response to which the individual banks submitted written replies. After considering the facts of each case and individual bank’s reply, the RBI came to the conclusion that some of the violations were substantiated and warranted imposition of monetary penalty as determined above. Although the investigation did not reveal any prima facie evidence of money laundering, any conclusive inference in this regard can be drawn only by a thorough investigation of the transactions by tax and enforcement agencies, the Press Release says.